Italian, English or French: who is versed in gardens knows they aren’t all the same! Every style represents an era, a vision of the open air spaces and the organization of noble and urban spaces. 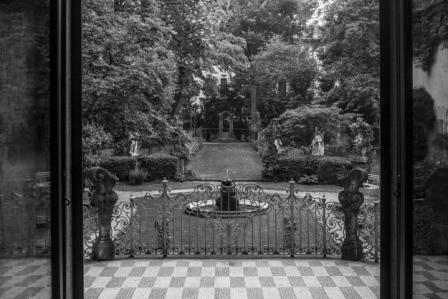 Milan safeguards several precious gardens, and with this itinerary Elesta would explore with you one in particular: the secret and charming Garden Castellini Portaluppi. Here you can discover the Leonardo’s Vineyard, where, just in front of the Church of Santa Maria delle Grazie and The Last Supper, you can know about the grape variety grown by Leonardo. Moreover, we will take you to a marvellous private garden in the centre of Milan, where you can take a rest from the noisy streets.